These two young readers should inspire you during this time of intense study. 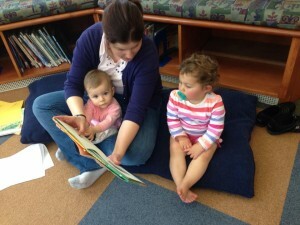 Just thinking of babies reading Goodnight Moon should inspire the avid reader in all of us. Happy finals and remember to appreciate the awwww worthy moments in the library.